The chakras are the best known energy system in current literature about the subtle human energy systems outside of the meridians. 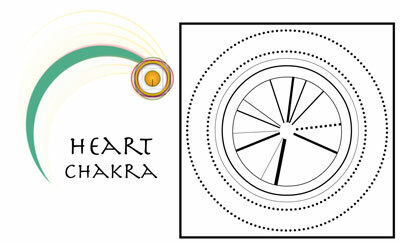 Chakra is a Sanskrit word meaning wheel or disk and there are many descriptions available about how they work and what they do. 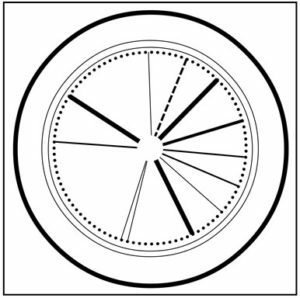 In Ayurvedic thought, the seven main chakras have long been known as spinning wheels of energy that align the spine and correspond with major nerve centers. There are hundreds of additional chakras located throughout the body, providing energy exchange for all our organs, glands and joints. These important energy centers are going through a massive change that’s affecting expanded levels of perception and self-healing abilities. Most older descriptions only talk about energy channeling in through the seven primary chakras, bringing energy into the physical body. 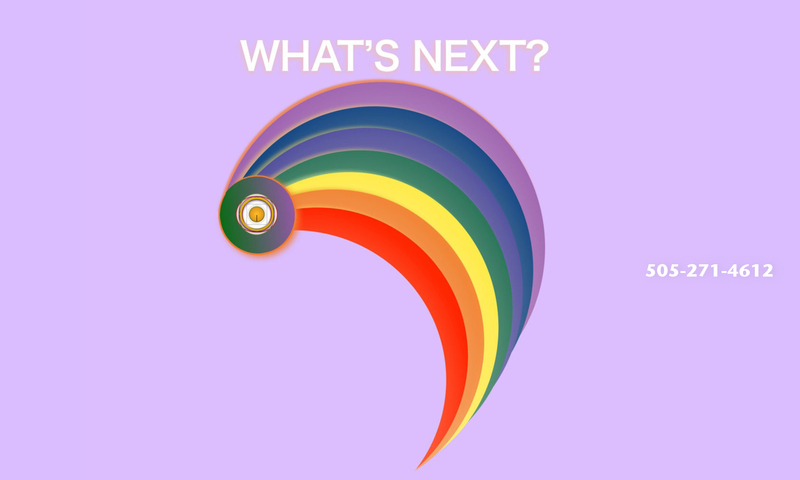 The changes taking place globally indicate that additional chakras are being activated to support our evolution. 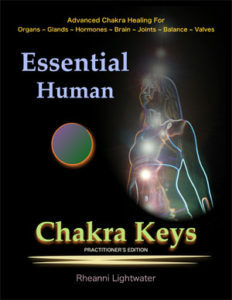 A healthy chakra also channels energy out of the body, which facilitates the elimination of toxic materials. When the chakras are activated, aligned and functioning properly, the potential for detoxing and cleansing is quite amazing! 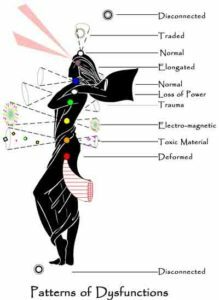 How Can Grail Reiki Healing Resolve Chakra Dysfunction? The Intuitive Learning Circles access your innate self-healing abilities to break through a large variety of unconscious blocks. This process makes it easier to let go, detox and reintegrate many levels of the mind, body and spirit. The resulting clarity can help you to be stronger, more resilient and able to access your inner resources. To help you choose what kind of intuitive readings or Grail Reiki Healing you need for Mind/Body Healing, relax for a moment and gaze at the Divine Mind Chakra Key. Which process or book catches your attention? A person may be having difficulty physically and emotionally because they are out of balance on one or more levels of their Hierarchy of Needs. Kuan Yin uses Maslow’s Hierarchy of Needs and the Seven Primary Chakras to help you gain some very interesting psychological insights and balance your Chakras. 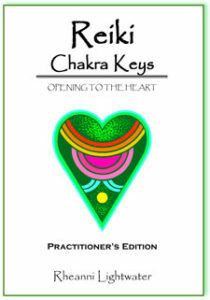 Reiki Chakra Keys provide access for your Soul to help you activate, align and harmonize your chakra system with your heart. This is part of an evolution into a new pattern of Divine Love energy. Get powerful support for your Reiki practice. If you want to learn about energy healing, chakra clearing or balancing and find out what the principles and practice are for Usui Shiki Ryo Ho and Grail Reiki Healing, this dynamic mentoring course is for you! 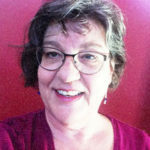 You can have a private intuitive reading or mentoring session with Rheanni Lightwater Online using Zoom or Skype, or you can meet her in person in Santa Fe, New Mexico (Mountain Standard Time).